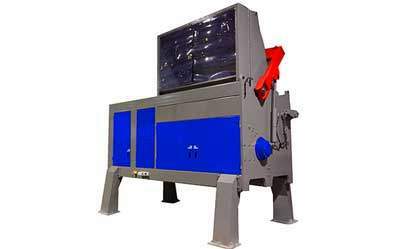 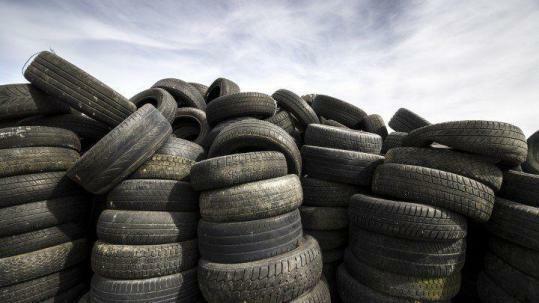 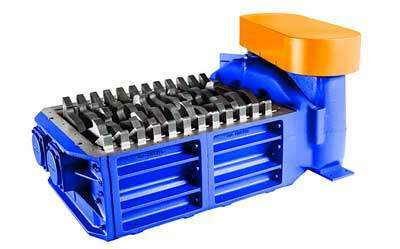 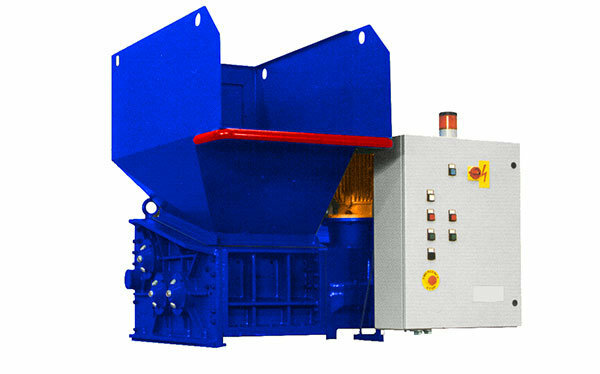 We have been manufacturing industrial shredders since 1982. 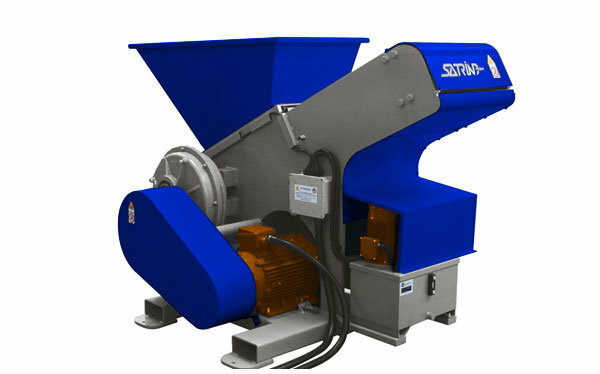 SatrindTech machines are suitable either for a volume reduction or for controlled size shredding processes and are used in many manufacturing industries (plastic, paper, wood, automotive, chemical, packaging etc.) 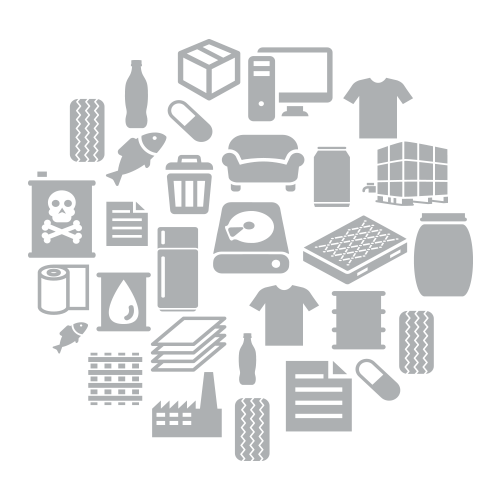 and in the recycling industry (public and private-owned recycling plants for MSW, postconsumer waste, hazardous, confidential documents, etc.). 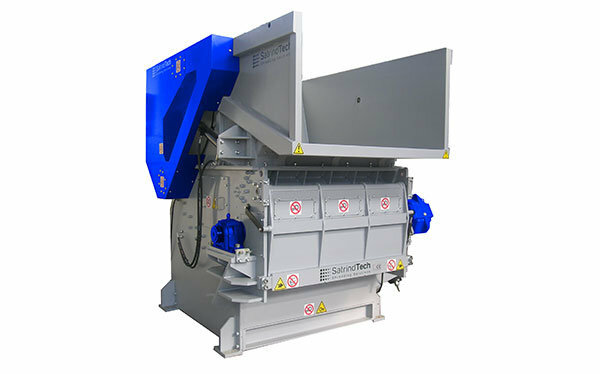 Our know-how, built over 40 years of activity, give you the opportunity of finding the right shredder for your purposes, either in standard or in a customized versions, supplied as stand-alone-machine or inside treatment plants. 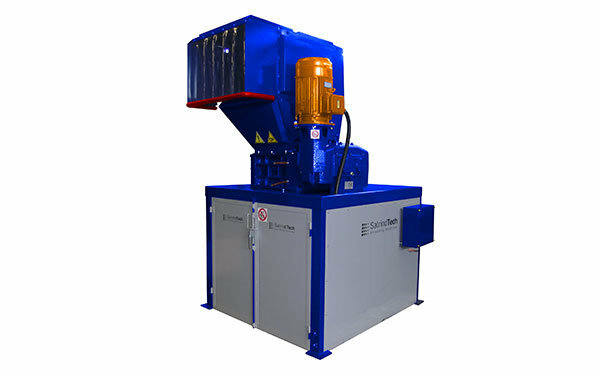 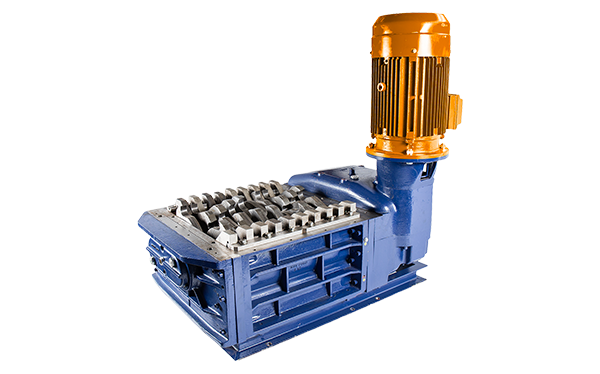 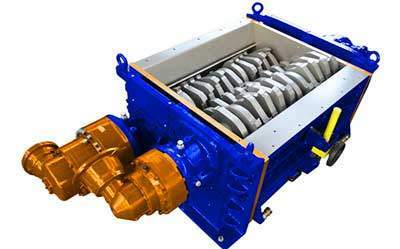 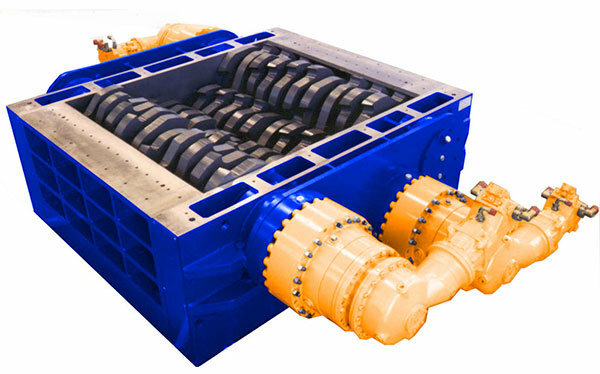 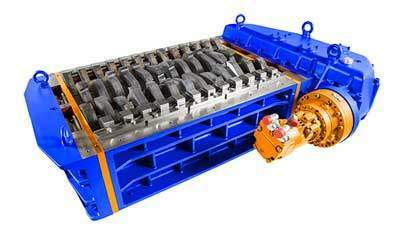 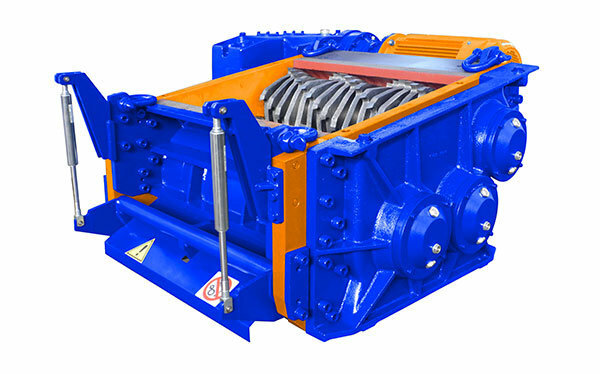 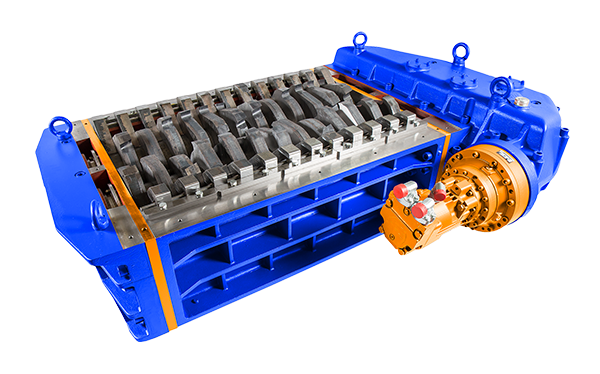 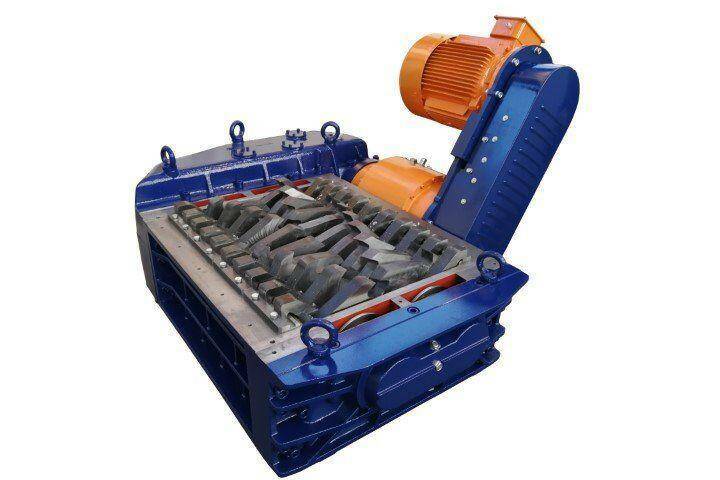 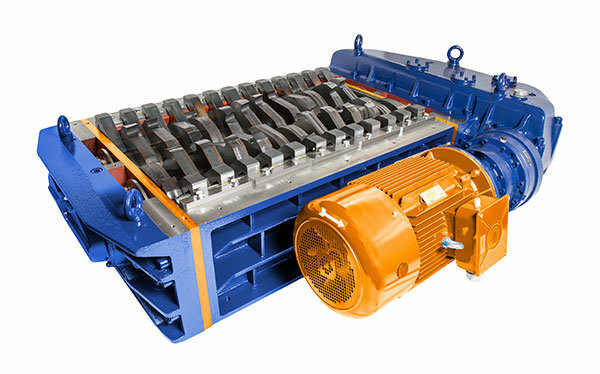 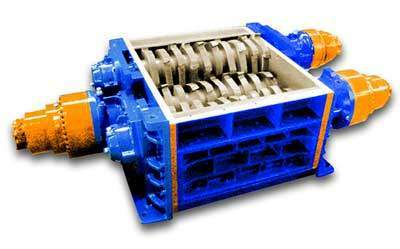 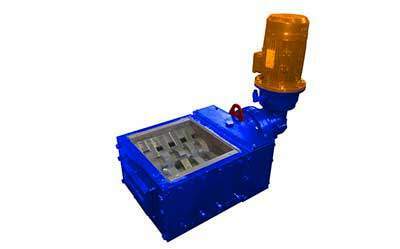 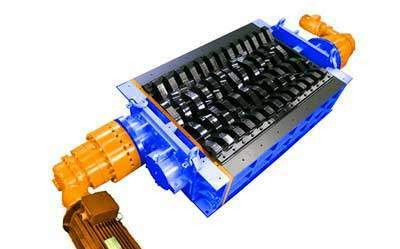 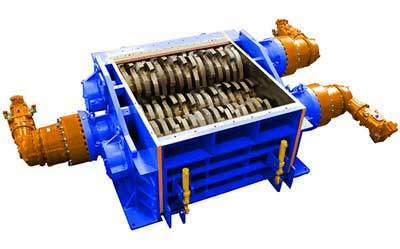 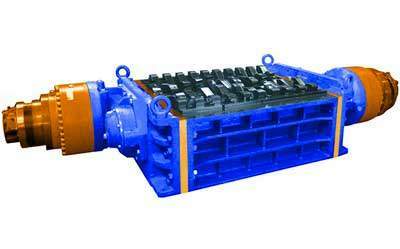 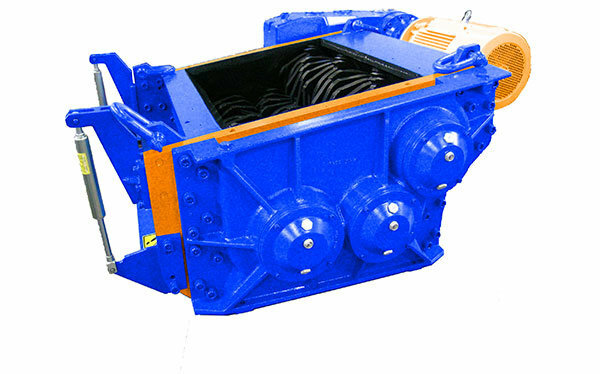 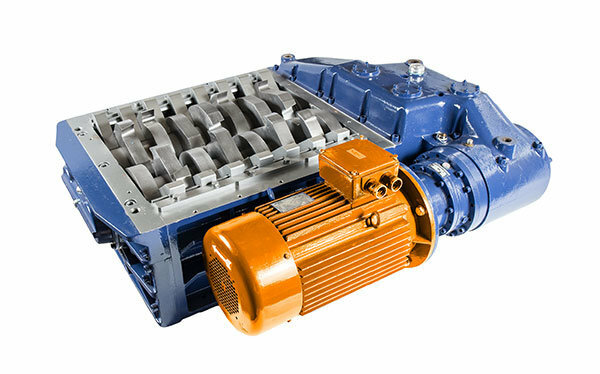 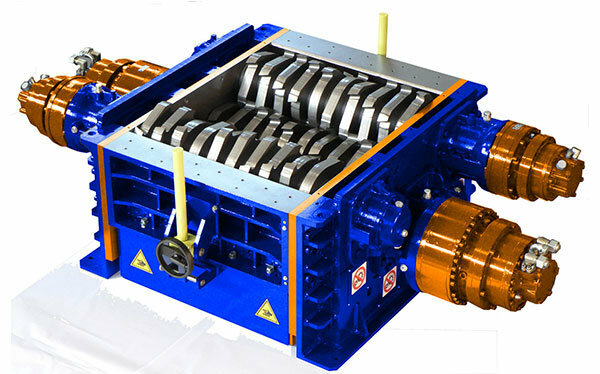 The current range of products (more than 80 models) covers electrical and hydraulic shredders of 1, 2, 3 and 4 shafts, equipped with installed power from 4 to 400hp. 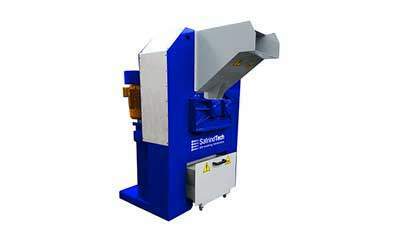 Our shredding solutions are currently operating in more than 4.000 companies worldwide. 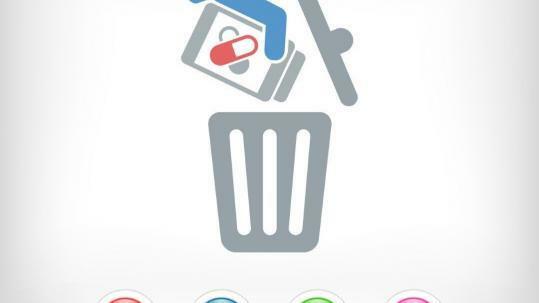 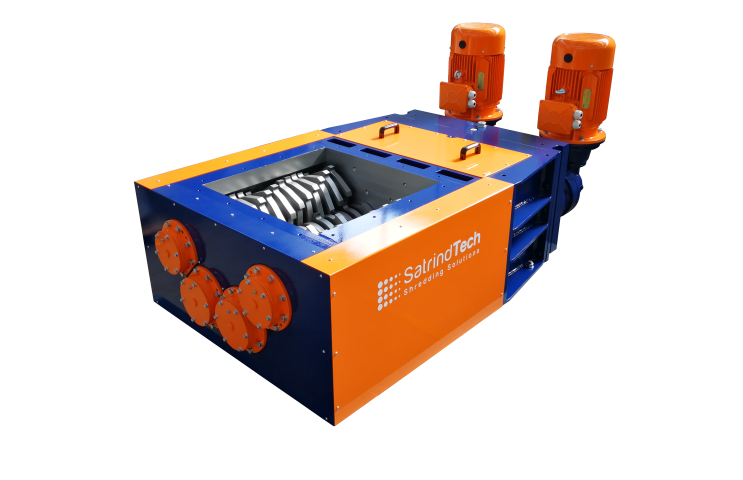 #foracleanerworld is the hashtag of SatrindTech™, a leading brand among manufacturers of industrial shredders and providers of shredding solutions for various kinds of industrial waste developed by SatrindTech Srl. 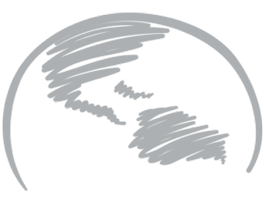 A hashtag in the web world, as Wikipedia defines it, is a label that groups a host of thematic contents, in order to facilitate their search. 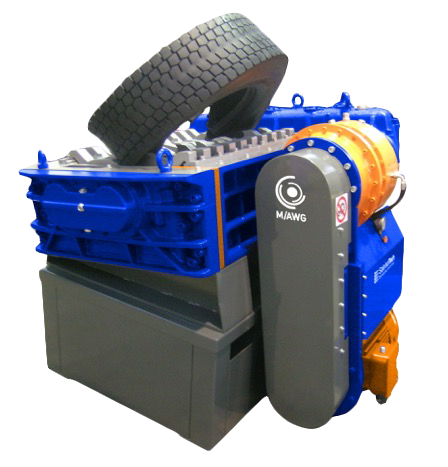 Our hashtag is inspired by our advertising claim: “Shredding solutions for a cleaner world” that has been our slogan for several years now and that is featured in all our social banners, our trade shows and commercials.